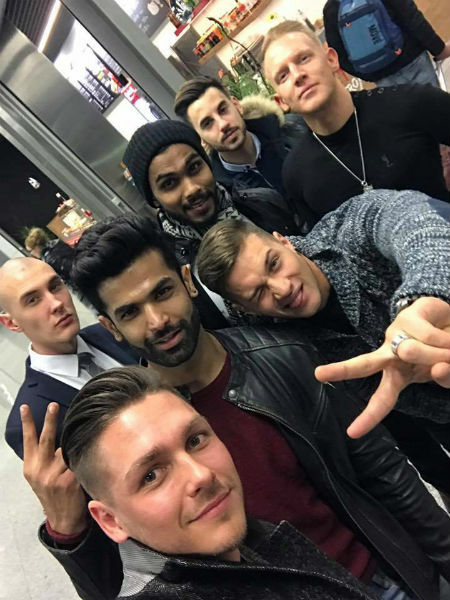 37 candidates are expected to compete in Mister Supranational 2016, and several of them made it to Poland today. As they waited at Krakow´s airport for the transportation to Nowy Sacz, the delegates had the chance to start building new friendships. Chris Fischer, Miss Supranational Australia 2015 and this year´s backstage reporter, has also arrived, bringing her amazing energy and beauty to the event. 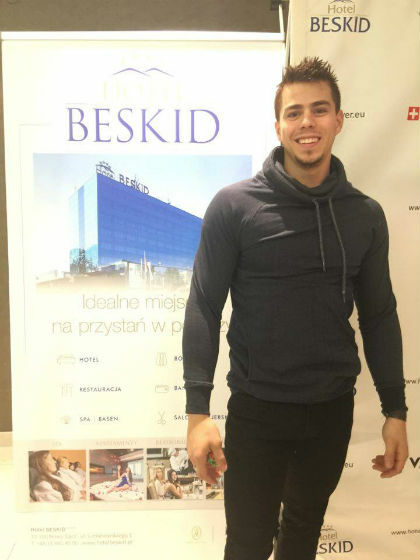 Already in Nowy Sacz, they were welcomed by the friendly staff of Hotel Beskit, had dinner with members of the staff, and heard the first words about what will come next. They are all not only handsome, but also very friendly! 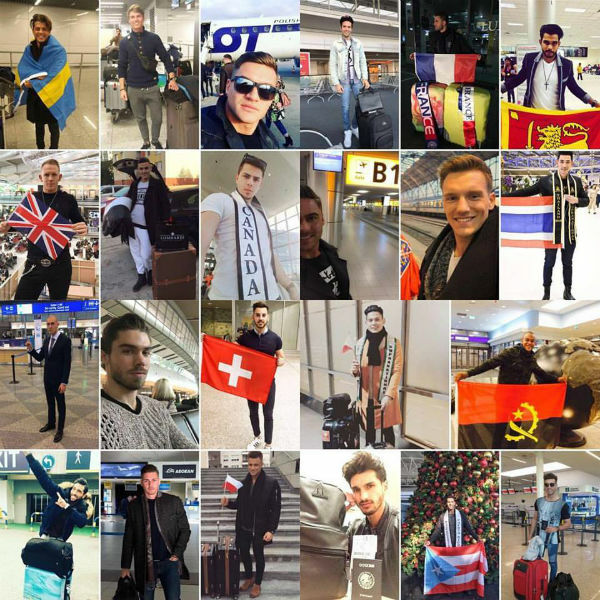 Its a promising start for the first edition of Mister Supranational! Tomorrow the candidates will be photographed wearing great looks by Ozonee and have the first rehearsals for the final event, which will happen on December 3rd. Go to our Facebook Fan Page and Instagram account for photos, videos and updates throughout the day.